on the road safely drives us. AutoNation invests heavily in our paint booth facilities and technology. Your safety is our priority, and we’ll make sure you have the tools and waterborne paint brands you need to do the job right. You’ll find the industry’s best frame racks in AutoNation collision centers — allowing you to do your work quickly, efficiently and safely. 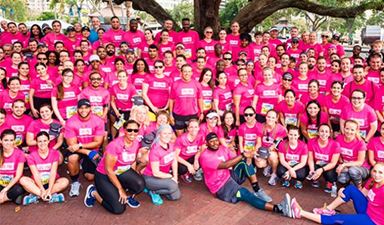 As AutoNation drives its performance from good to great, we recognize those who go the extra mile for our customers. 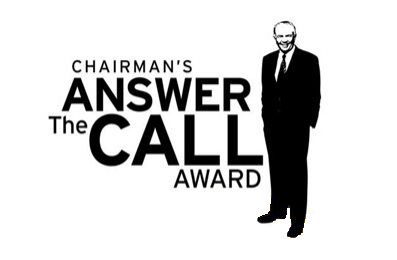 Derek is the epitome of a great associate who is focused on customer service — and we salute him with the Chairman’s Answer the Call Award. Because we’re one of the country’s most trusted collision repair providers, many insurance companies partner with AutoNation to handle every aspect of a vehicle’s repair claim. Most AutoNation Collision Centers carry manufacturer and I-CAR certifications. 11 million customers have bought, sold and serviced vehicles with AutoNation, and we fix and repair over 20K cars per day. Many of our locations also provide Manufacturer Certified Repairs for BMW, Honda, Lexus, Mercedes-Benz, Toyota and more. Your OE manufacturer certification means you’ll have additional job opportunities at AutoNation. 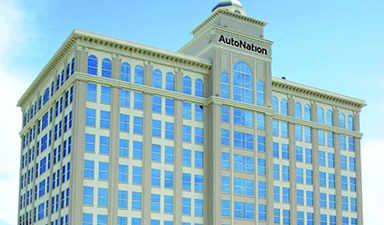 AutoNation has 129 Collision Center locations throughout the US, including many offering concierge pickup and drop off. 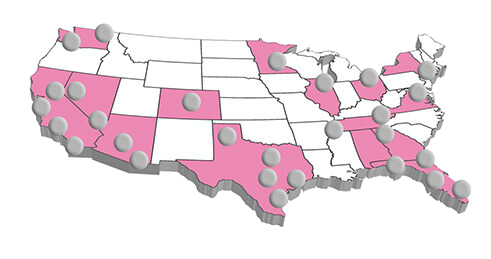 From Seattle to Fort Lauderdale, you’ll find an AutoNation Collision Center near you. In this episode, Toyota heads to the slopes, Demon dealers get some guidelines, and Audi teams up with your friendly neighborhood Spider Man. This is AutoNation News. Drop by your local AutoNation dealership to learn more about exciting opportunities in our Collision Centers.